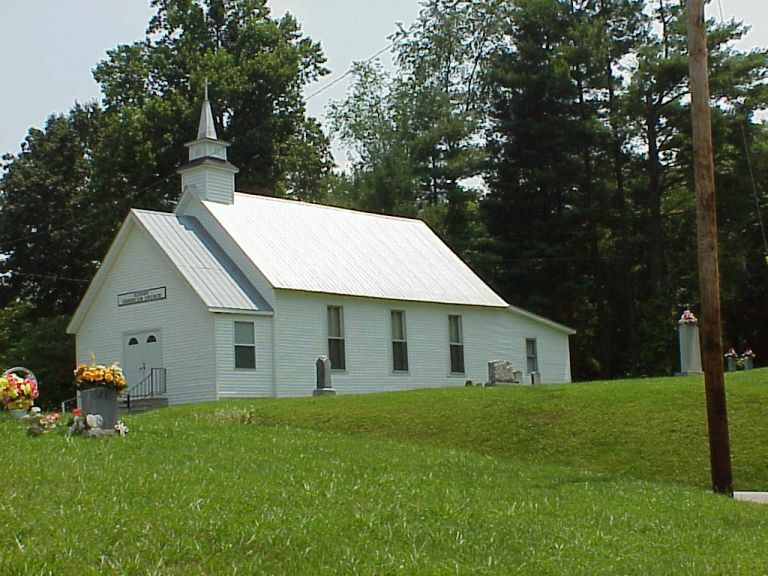 When you click on the link below, it will take you to a list of pioneer graves in Greenup County. The person's name, their birthdate if given, deathdate, age at time of death if given and cemetery that they are buried in is listed. If you find transcription errors, please report them so that they can be corrected.